Piezo motors can provide motion in extremely small increments, smaller than one nanometer. This is due to solid state effects in the piezo material, where small changes in the electric field affect the shape of the piezo elementary cells with virtually unlimited resolution. For more information on the piezo effect and types of piezo actuators and motors read Piezo Motion Control Tutorial. Changing the electric field by controlling the voltage, or charge, across a piezo ceramic actuator is one thing, but knowing the exact amount of the positional change caused by it, is a different story. For exact closed-loop position control, a position sensor is required, and it has to be sensitive enough to see the minute changes piezo material is capable of. 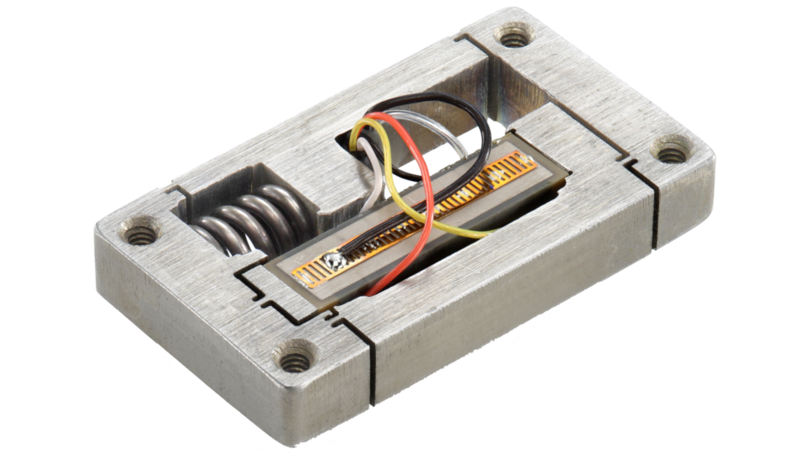 For classical piezo actuators the motion is limited to a few hundred microns, and sensors such as capacitive gauges or strain gauges provide great results. 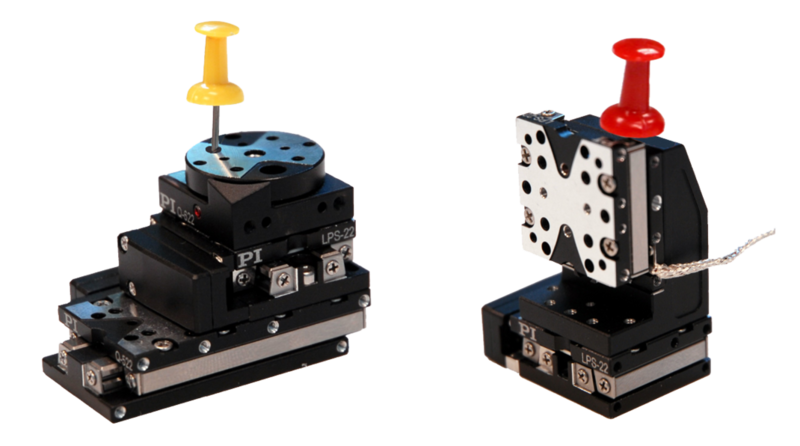 Piezo motors, on the other hand, can provide much longer travel ranges, and require different feedback sensors. 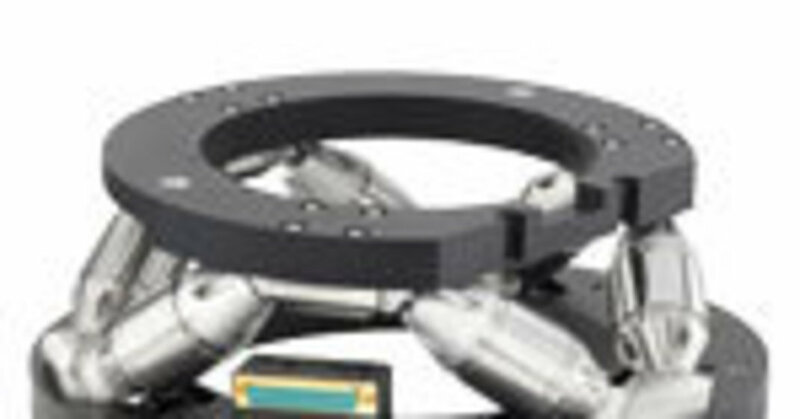 Incremental encoders are often used, laser interferometers are recommended, when the highest accuracy is required. 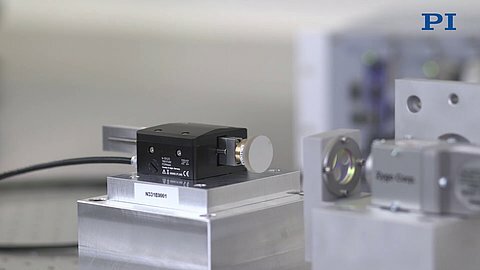 The interferometer can measure the motion directly at the point of interest and for that reason alone, is superior to any internal sensor. It is also not affected by thermal errors caused by direct heat transfer of the motor to an internal sensor. 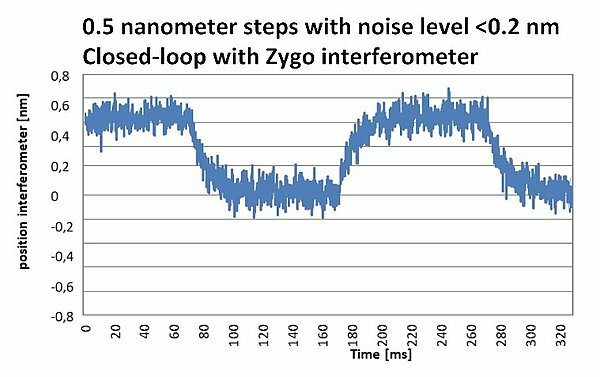 To facilitate the use of interferometers with PI’s V8 piezo linear motor, PI designed a new interface for its motor controller to process the high-resolution signals of Zygo’s ZMI interferometer series. The interferometer provides an output signal with a resolution of ~154.5 picometers. 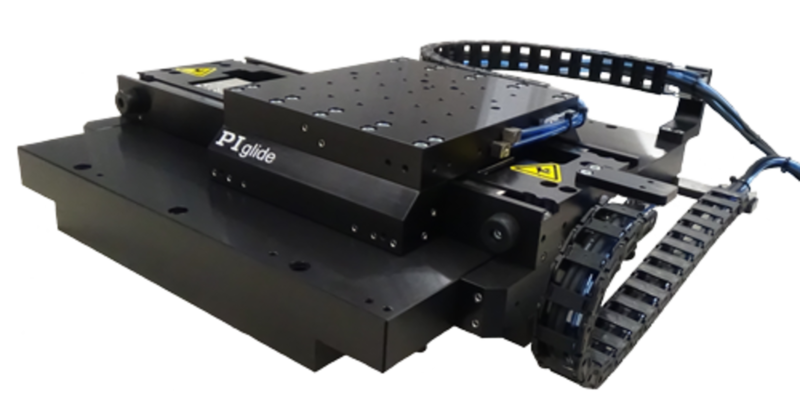 The setup contains an N-331.23 Piezo linear motor actuator (V8 PiezoWalk drive). 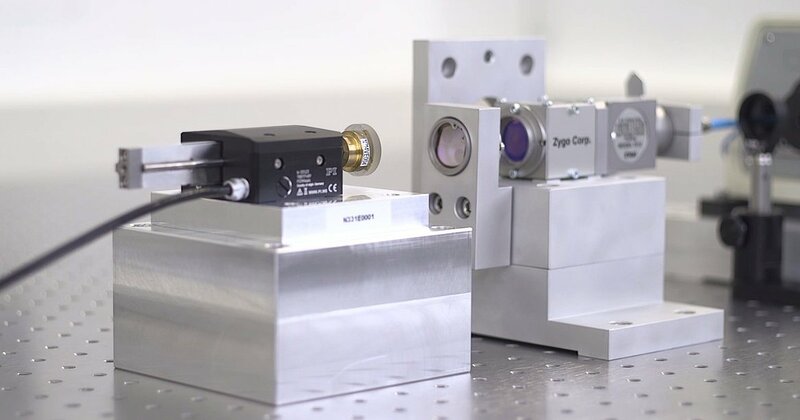 A mirror attached to the end of the runner reflects the laser beam of the Zygo ZMI 7702 laser interferometer. An E-712.1AN controller was used with E-711.C82 motor controller and E-711.IS3 SPI/BiSS sensor signal plug-in cards. The test setup was conducted in a special nanometrology lab, located in the basement of the PI factory. The lab is a room-in-room type setup with cut foundation and multiple temperature stabilization circuits to reduce external vibration and maintain temperature at 20 °C (±0.1 °C). All devices are controlled from the outside to eliminate any temperature or vibration influence from people inside the room. Fig. 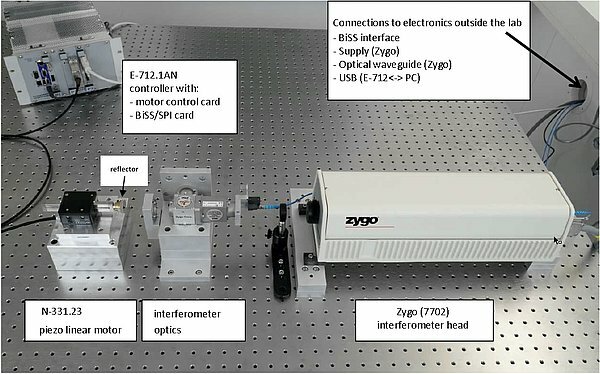 3: 0.5nm steps executed with the N-331 linear motor actuator, controlled by the E-712.1AN controller, E-711.IS3 BiSS / SPI-interface card and a Zygo ZMI 7702 interferometer. The noise level is on the order of 155 picometers. When controlled with the interferometer, the N-331 linear motor can provide resolution significantly better than 0.5nm (see Fig. 3). 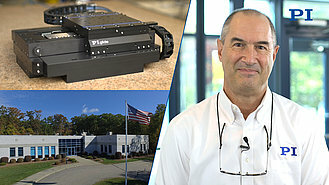 The E-712 controller can handle position feedback data from the interferometer as well as from an internal sensor (if one is installed in the actuator). 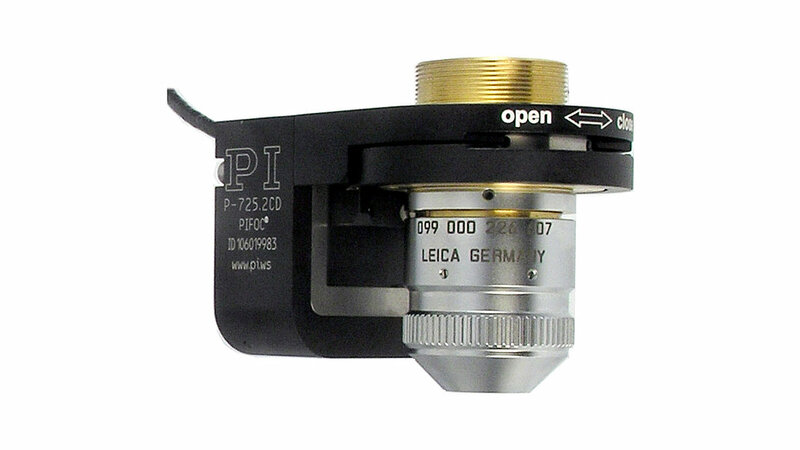 The interferometer signal is transmitted using a BiSS or SPI interface. It would also be possible to use two control loops, based on the internal sensor and the interferometer as a superordinate loop. Fig. 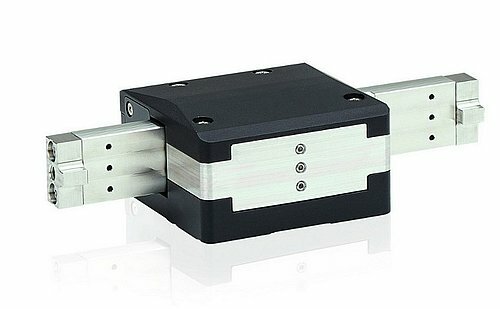 4: The N-331 V8 piezo linear motor is also available with an internal linear encoder.